By our certified, highly skilled professionals, in the use of enzymes and chemical peels. DreamSkin customized enzyme facial peel in Beverly Hills, CA, is a revitalizing treatment that deeply exfoliates the dead, damaged layer of skin, unveiling a beautiful, radiant and fresh skin. By having enzyme peels periodically, the body is stimulated to manufacture new skin, creating a stronger, healthier, younger look. 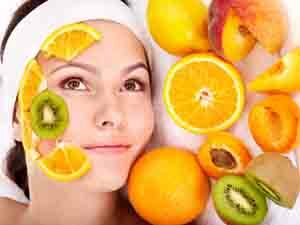 Our natural organic fruit enzyme peels are customized for each particular skin type. 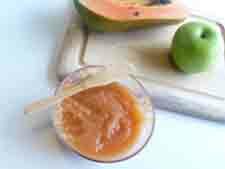 Natural digestive enzymes of milk, wine, tomato, pumpkin, cherry, blueberry, pineapple, and papaya are a few of the enzyme peels we offer. Depending on an individual’s skin type and needs, a customized blend of enzymes are applied to the skin. Sometimes steam is used to activate the enzymes. Results can be seen immediately. Enzymes digest old skin, improving discoloration, dull skin, fine lines, coarse texture, and enlarged pores.